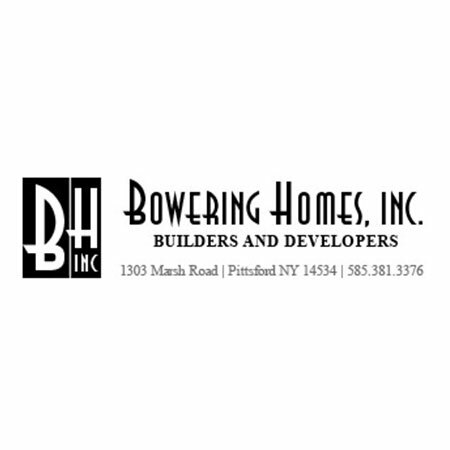 A custom home builder and renovation company in Pittsford, NY. Bowering Homes Inc. came to BizWonk with the need for an updated website showcasing available lots and homes within existing Bowering Homes’ communities, custom homes built on private parcels, standard features and floorplans for new homes. BizWonk designed a website that provided a more relevant look and feel that featured quick entry into the various sections of the website users may want to access. We added a featured property to draw attention to Bowering’s unique capabilities as a custom home builder. In addition we implemented organic search engine optimization techniques that quickly brought their website to the top of the search engines.